The Silverfork Skimountaineering team started 3 years ago with a small group of neighborhood kids who wanted to get into backcountry skiing. The team has grown significantly and this winter has qualified 3 of the junior athletes onto the USA National Skimountaineering team. The kids now have the opportunity to travel to the World Championships in Switzerland to compete against the best in the world! Although this sport is due to make a debut as an Olympic sport in 2026, there is not any national funding for the athletes at this time. 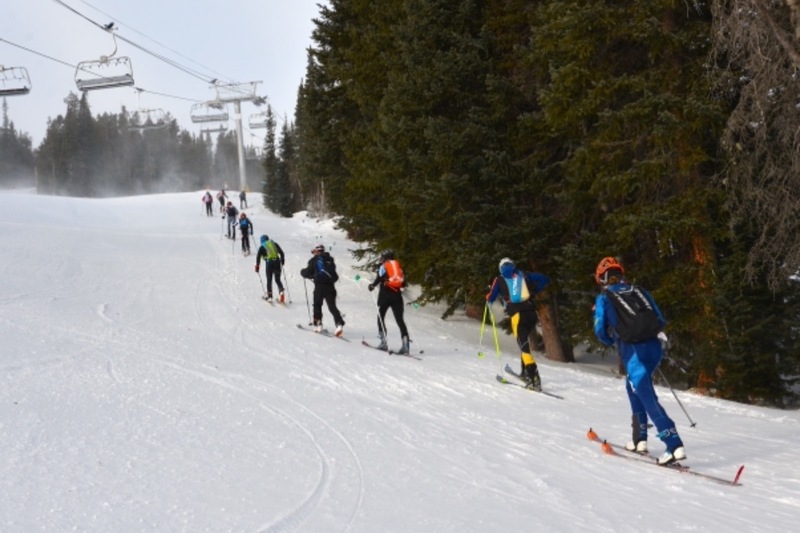 This fundraiser is aimed at offsetting the cost of travel, lodging and race expenses for our junior athletes so that they can focus on reaching their potential as top skimo racers. Who knows, you may be supporting a future Olympian! !